S.J. CLARKSON was named as one of the top 50 powerful women in film and television by The Guardian in 2012. 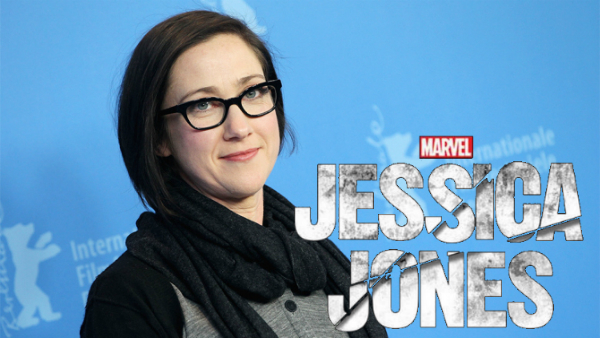 Despite hailing from England Clarkson directed the pilot of Marvel’s Netflix series Jessica Jones as well as for numerous other American television shows..